They look great, who wouldn't like to get that in an envelope. 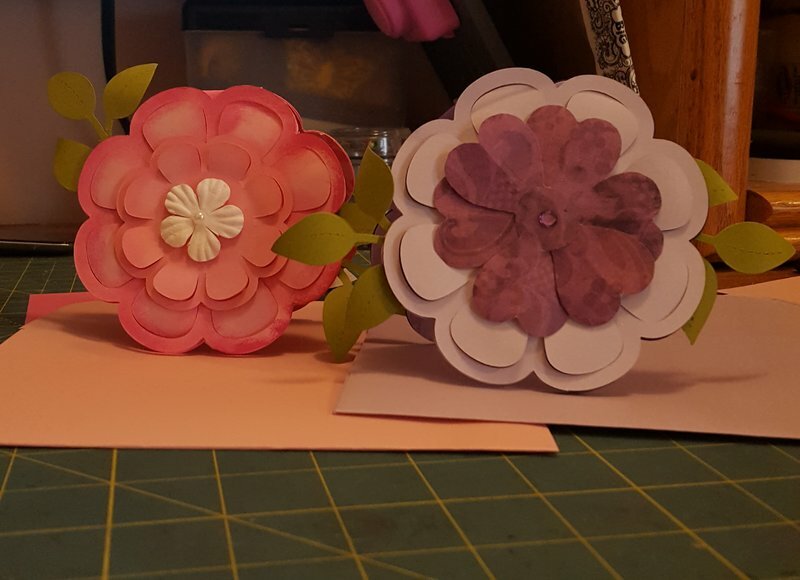 I like how you combined shaped cards with the flowers on top. Great idea.